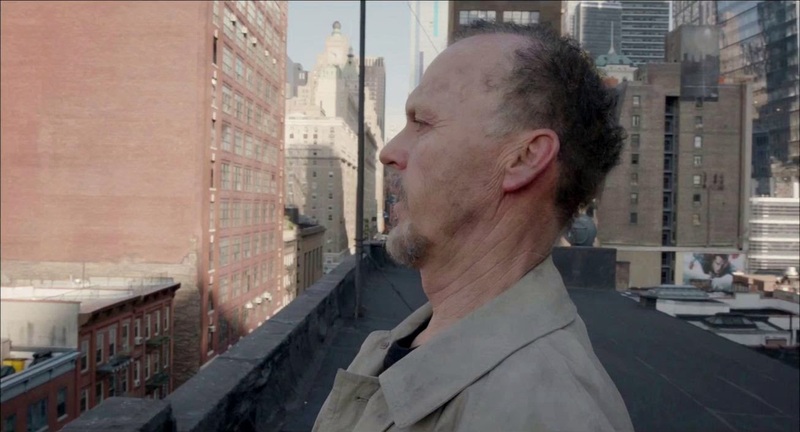 A semi-surreal portrayal of an actor's virtuous struggle to redeem his reputation, Birdman is a triumphant achievement. Filmed with smooth intensity by Alejandro González Iñárritu and boasting a committed Michael Keaton performance, Birdman delves into the cruel world of atonement, where the greatest impediments lie within. Riggan Thomson (Keaton) used to be a famous Hollywood superstar, achieving glory and recognition for his portrayal of the superhero Birdman in a film franchise. Now, many years later, Riggan is considered a has-been. Desperate to prove his acting talent, he is preparing to act and direct a Broadway adaptation of a Raymond Carver short story. As rehearsals start and opening night beckons, not much goes according to plan. 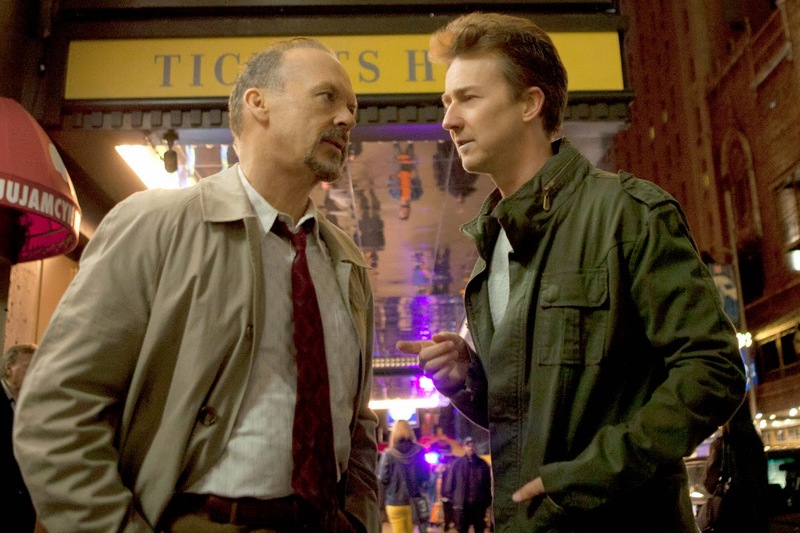 Big-name Broadway actor Mike Shiner (Edward Norton) brings prestige to the production, but his ego threatens to derail the show. Riggan's daughter Sam (Emma Stone) is trying to be a helpful production assistant, but she is suffering from the damage of a neglected childhood. 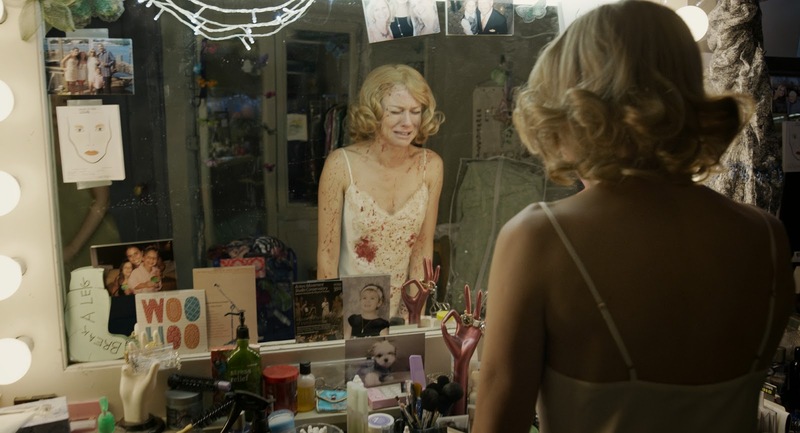 Co-stars Lesley (Naomi Watts) and Laura (Andrea Riseborough) both have issues with Riggan, Lesley remaining insecure about her ability to perform on Broadway and Laura unleashing untimely news. Riggan's wife Sylvia (Amy Ryan) shows up to remind him what else he has wrecked in his life, while theatre critic Tabitha (Lindsay Duncan) is waiting to pounce with her scathing pen. With Birdman himself regularly nibbling away at Riggan's confidence, the production careens towards a very uncertain opening. Directed and co-written by González Iñárritu, Birdman or (The Unexpected Virtue of Ignorance) is an artistic treasure, filled with humour, hubris and humanity. Edited into the illusion of single take despite taking place over several days, the film brilliantly captures the mad intensity of live theatre, where there are no second takes and no second chances, just actors baring the souls and risking their reputations in front of a demanding audience. González Iñárritu nimbly snakes his cameras through the tight confines of backstage hallways and dressing rooms, chasing Riggan as he frantically tries to prepare for either his greatest triumph or his worst nightmare. In a cinematic and theatrical articulation of Murphy's Law, everything that can go wrong with the production does go wrong, and Riggan, stressed-out to begin with, begins to seriously lose his grip. But high stress comes with the territory of Broadway theatre, and the preparations for the show are also Riggan's test for the big time. He will have to survive the ordeal of life hurtling towards a catastrophe to earn the chance of redemption on the stage. The film surrounds Riggan with an assortment of colleagues, friends and family who each represent their own on-going drama to be navigated, side-stepped or at least tolerated before the show can even open. Daughter Sam is the visible, proximate reminder of Riggan's pathetic failure as a father, and here she is now, snuggly by his side to remind him how spectacularly he can fail. Mike is either the saviour of the show, or its destroyer. His easy mastery of stage craft is an inspiration, but his arrogant antics endanger Riggan's sanity and threaten to steal his moment glory. González Iñárritu enjoys picking at the scabs of discontent that exist between Hollywood and Broadway, giving both sides the opportunity to vent. Theatre critic Tabitha articulates the perception of film actors as nothing but pampered pretty faces, while Riggan easily encounters the absolute hubris that seeps from every pore of the theatre community. Michael Keaton, former Batman himself, finds the soul of a man on an agitated mission to save himself from a winged past, out on a limb, overwhelmed and almost certain he is on a quick path to proving his own inability to rise to an occasion of his own making. Keaton does not miss a beat when Riggan encounters the more extraordinary creations of his mind, and combines mental exhaustion with physical energy, self-doubt with self-belief, and bravado with bullying in a career-defining performance. The supporting cast is uniformly outstanding with Stone and Norton leading the way, although no character other than Riggan is provided with much of a progressive arc. Birdman succeeds as a sharp study of a man desperate to prove that he is more than he once was, and struggling most of all against his own insecurities. Riggan's story resonates by capturing the most human attribute of always wanting to be better. He finally finds true heroism through the sheer determination to not settle, to stare down his doubters, to push ahead, and finally, finally, to soar for real.